Ok, I know the CRA doesn’t really need a hype woman, but pals, I have to put this out there: their online accounts are amazing. And that’s coming from someone who avoided getting back into mine for a long time. I had a CRA account once upon a time! In the good old days, before I was all too concerned about money, I registered for an account, and It Was Good. …so I got locked out of the system for too many attempts, and got flagged as a hacker. To reset my account, they mailed me a code! …that went to my mom’s house, which was still my permanent address since I was in school. Which I then didn’t go home to pick up in the required time window. And from that day forward, I kid you not, I had resigned myself to not having online access to my CRA My Account. This year, for a few reasons, I decided that no matter what it took (not much tbh) I was going to get access to my CRA account again. So one Friday morning, at the strike of 9AM and their phone lines opening, I called them up. Not only was my account still locked from my “I’ll totally figure out my password!” hacker days, my address was actually still listed as my mom’s place—which is why all my reset attempts failed, because I was giving them the wrong postal code. They worked with me to verify that I’m me (praise be to SimpleTax for making my old tax returns so dang easy to find while on the call, to help me pass the security questions related to my 2016 return) and were able to fix everything that I had studiously avoided fixing for so long. And then I arrived in the promised land. Two things in particular were so helpful that I can’t believe I went without them for so long. You know, I think I’m pretty good at saving. 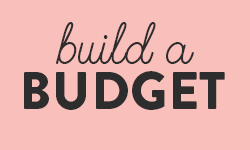 There was that time I saved half my income, and even though I’m not quite hitting that goal anymore, I still save what I would consider A Lot of Money. Yeah, my RRSP contribution room and my TFSA contribution room are on the floor laughing at how pitiful my savings attempts are. Which I kind of knew in theory, but there’s nothing like seeing it in black and white on the CRA website. I have how much more room until my TFSA is maxed out?! Now, this is not bad news. I’m happy that I have more room to contribute to those accounts, and it’s a great goal to aim for. 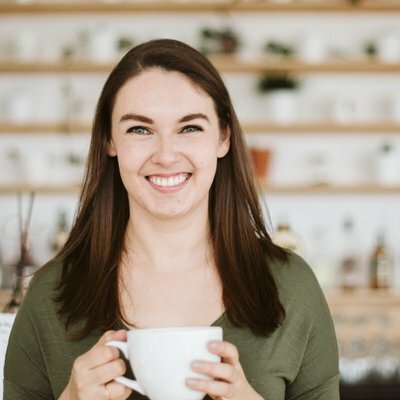 Whether you’re just getting started saving for retirement, or you’re a total pro who needs to make sure you don’t overcontribute to one of the accounts, being able to see your contribution room clearly and easily is a major, major perk. 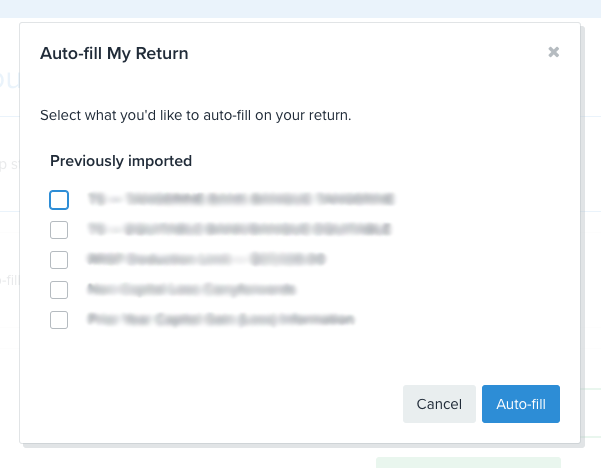 As a devoted SimpleTax user, I’ve scrolled past the “Autofill my return” button so many times, because duh, I didn’t know my CRA login information. I like filing my taxes, and putting in the numbers, so it was no big deal at the time. When I tried “Autofill my return” for the first time. 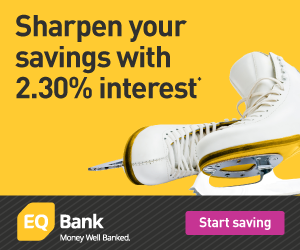 You know all of those tax forms that you get, like your T4 from your employer, and maybe a T5 from EQ Bank because you earned hundreds of dollars in interest on your savings? They also get filed directly with the CRA, because… you know, I don’t know why exactly, but that’s what happens. So when you go to file your taxes in SimpleTax, you can pull in all of the information the CRA already has about your taxes with a few simple clicks. When you click Auto-fill my return, a popup will show up that takes you over to the CRA login window, to authenticate that you are who you say you are. We don’t want someone else filing your taxes, after all. Once you’ve logged in and remembered your password (high five!) the CRA window will pop you back over to SimpleTax and you’ll see a list of available tax information you can auto-fill into your tax return. 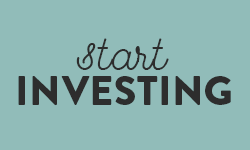 And if you’re on the fence about filing taxes on your own? Once you’re all set with your CRA My Account (hypeeeee) and SimpleTax, filing your taxes will be even easier than you think it’ll be. I have been using the online CRA site for years and it is very convenient. They have been adding options it seems yearly. One I find very useful as well is the option to amend previous years Tax Returns online – can be done very simply and avoids major paperwork. One recent change is that there is now the option to login using your online banking password to verify your ID – I have used both and they both work seamlessly – but the benefit of the banking password is that access is instant & you don’t have to wait for your PIN verification through the mail. An additional very useful related site is the one at Service Canada. Looks almost identical, but provides different information. There you can access your CPP Contribution amounts and things like EI / benefits. I suspect in a few years these will both be merged – would be useful to have everything in the same place. I’m all about avoiding paperwork! And I’ll definitely check out the Service Canada site too – thanks so much Peter! My mom still has her accountant prepare my taxes for me, so I’ve never felt particularly motivated to sign up for a CRA account. But then I read your post and was thinking how much easier it would be to set up direct deposits to my mom doesn’t have to forward me cheques in the mail anymore… and I finally did it! I got my PIN in the mail yesterday and last night I finished setting up the account. I love that I can see my TSFA contribution room right there, too. 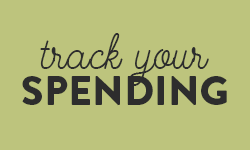 It was so exciting (LOL) that I’m thinking of doing my taxes myself next year…. 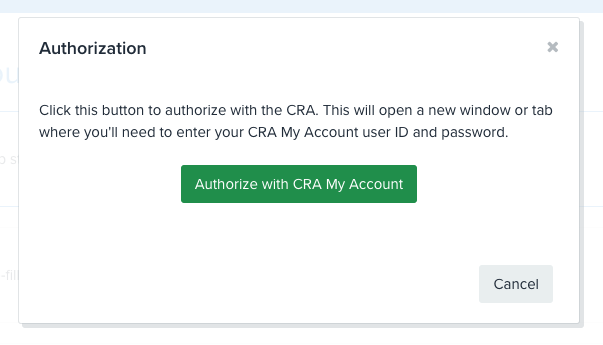 I tried to set up a new account at CRA but when I first entered the user id it said that it’s too similar to my password, so I entered a different one and I received the following error message ‘Error 1: The User ID you attempted to create is not available’. I kept entering different user id but I kept getting the same error message so I don’t know what else to do. Can you help? Thanks.